On Sunday, the 87th Annual Academy Awards will take place on Hollywood Boulevard and broadcast on ABC. Its been a very long and drawn out awards season, and its finally going to be finished on Sunday night. There is lots of talk on who will win, who should win, etc. Similar to last year, I’m going to predict the winners in not just a few categories, but all 24 categories. I hope nobody will be angry at me for guessing the wrong documentary short (which is a shame since all of the shorts sound pretty interesting). So sit back, relax, and enjoy my predictions on what will win (and what should for some categories) of the 87th Annual Academy Awards. 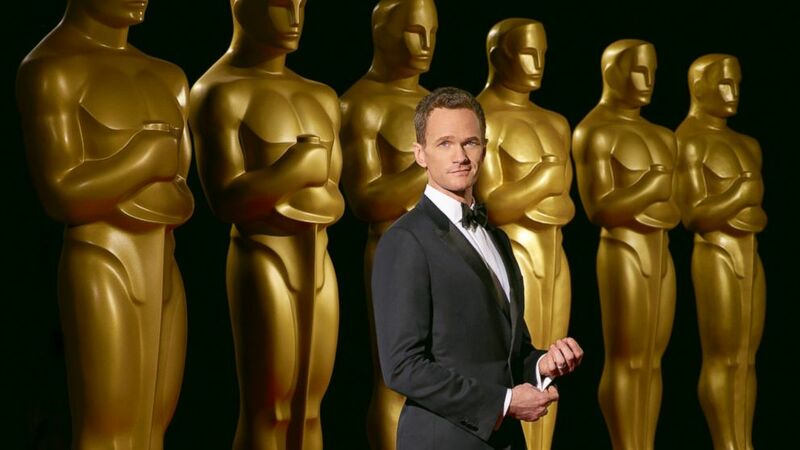 February 21, 2015 in Movie Reviews, News, Oscar Predictions.